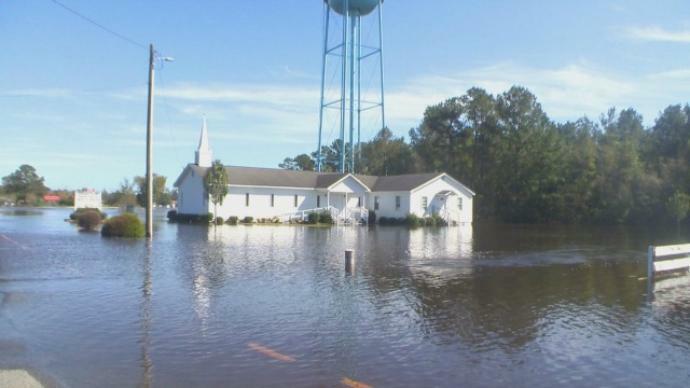 Hurricane Matthew recovery continues throughout eastern North Carolina, including the largely rural county of Duplin on the banks of the Cape Fear River. 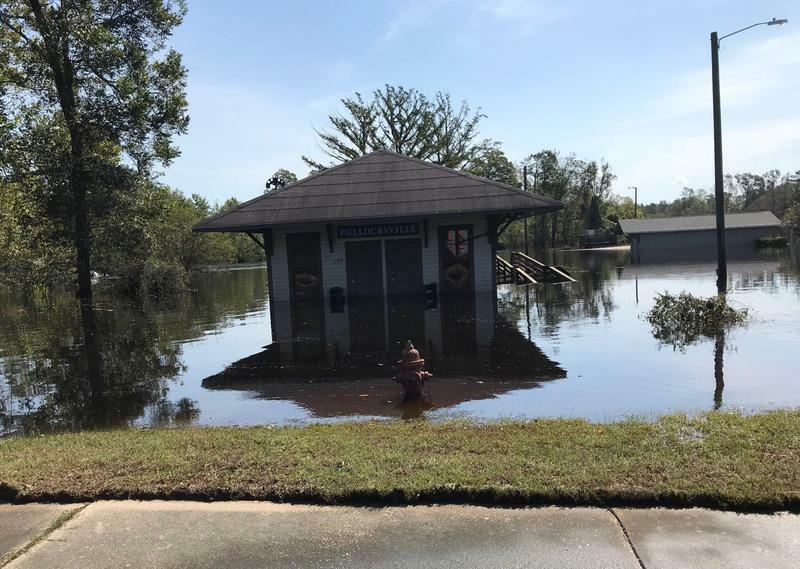 Though it didn’t have record breaking flooding like neighboring Lenoir and Wayne Counties along the Neuse River, the county has a long, and costly, recovery process ahead of them. Starting all over again isn’t easy. But that’s where some Duplin County residents stand after Hurricane Matthew. The Tar River in Greenville is under flood stage for the first time since Hurricane Matthew hit the region. 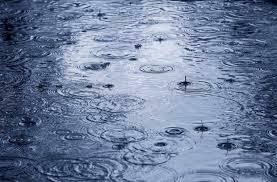 Now residents directly and indirectly impacted by the storm and its subsequent have begun recovering. 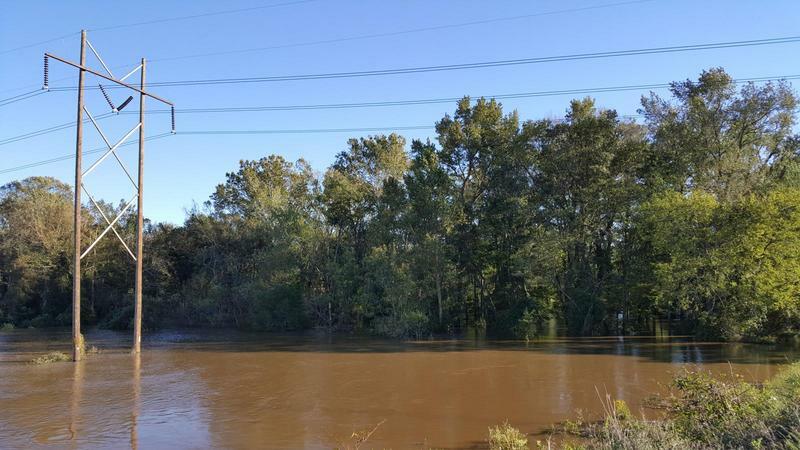 Some residents living near a tributary of the Tar River in Beaufort County were told to evacuate their homes in the middle of the night because water levels were quickly rising. The next day, many went back with jon boats and kayaks to rescue personal items from their homes. We travel to hard-hit Bertie County where residents and business owners are sifting through their belongings ruined by floodwaters. We speak with people who are now homeless, and relief workers on the ground assisting residents on the lengthy road to recovery. This week on the Down East Journal, we speak with local emergency services personnel about the impacts of the recent heavy rains and flooding. And, we explore how an uptick in minority owned businesses is contributing to the state's rebounding economy. 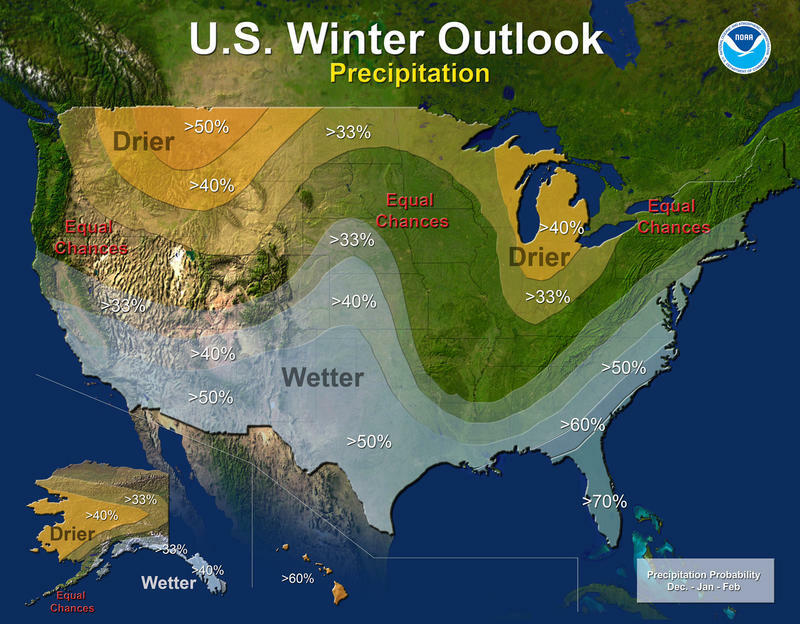 This week on the Down East Journal, the predictions for the 2013 hurricane season and how to prepare for what officials say could be an “extremely active” season. 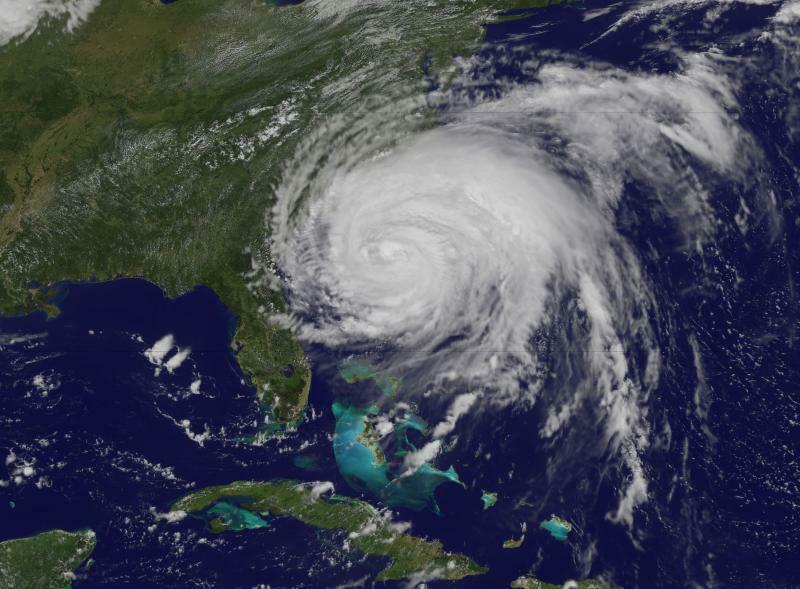 And, we discuss a new computer modeling program that’s been developed by North Carolina scientists to better predict the impact of storm surge and coastal flooding. Plus, we speak with local emergency management about how they're preparing to keep the public safe before, during and after a storm. The Down East Journal airs Friday at noon on all of the PRE stations. And online at publicradioeast.org.